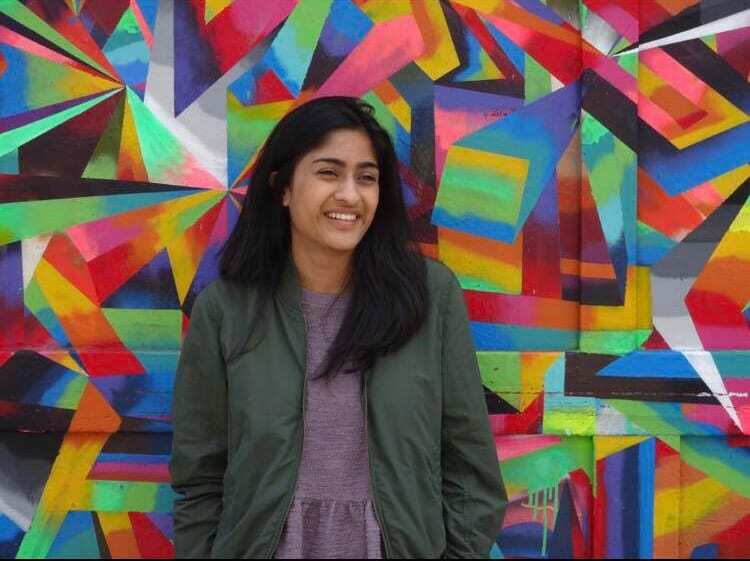 Veena Suthendran is a third-year majoring in Business Honors and Management Information Systems with a certificate in Advanced Statistical Modeling. This summer, she was a Data Analytics Intern at Facebook in San Francisco. This entry was posted in Student Profiles and tagged Veena Suthendran. Bookmark the permalink.